Producer, DJ, Singer, Multi-Instrumentalist, Wine connoisseur and all round musical genius, Chris Arnott has all the important boxes checked. 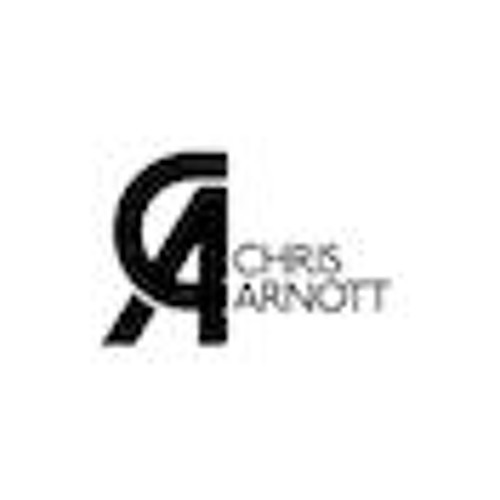 An extremely talented artist across many musical palettes, Chris Arnott has without doubt raised his hand as one of Australia's most formidable electronic producers. Chris puts his pants on just like the rest of us -- one leg at a time. Except, once his pants are on, he makes gold records Chris is also one half of BKCA with Basskleph.